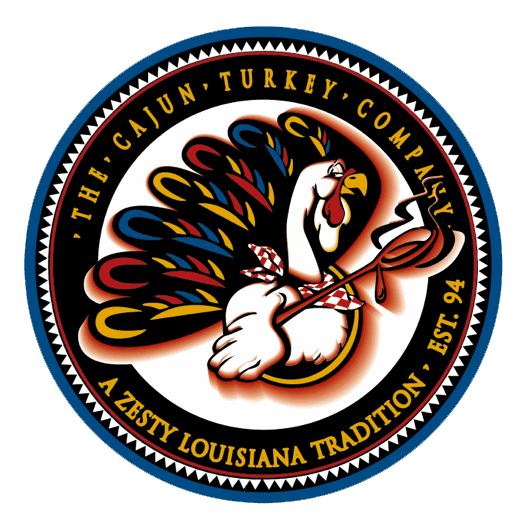 Boneless Ham spiced with a "touch" of Mango Ginger Habanero SOLD OUT S – The Cajun Turkey Co. Perfect for a small gathering and even better for a great tasting ham sandwich !! 2 lbs & will feed about 3-5 people depending on the serving size.